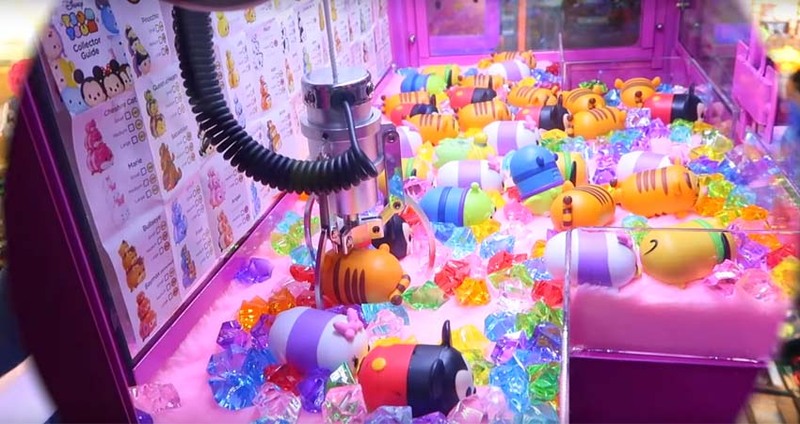 Which Claw Crane Machine Is Most Popular? Claw Crane Arcade Machine game is the most popular merchandising game in every game room, entertainment center, pizza parlors, dinners, shopping centers, theatres, bowling alleys supermarket among other places. The merchandise inside the Claw Crane Arcade Machine varies from basic stuffed animals and toys or also called plush to licensed sports merchandise from local sports teams. 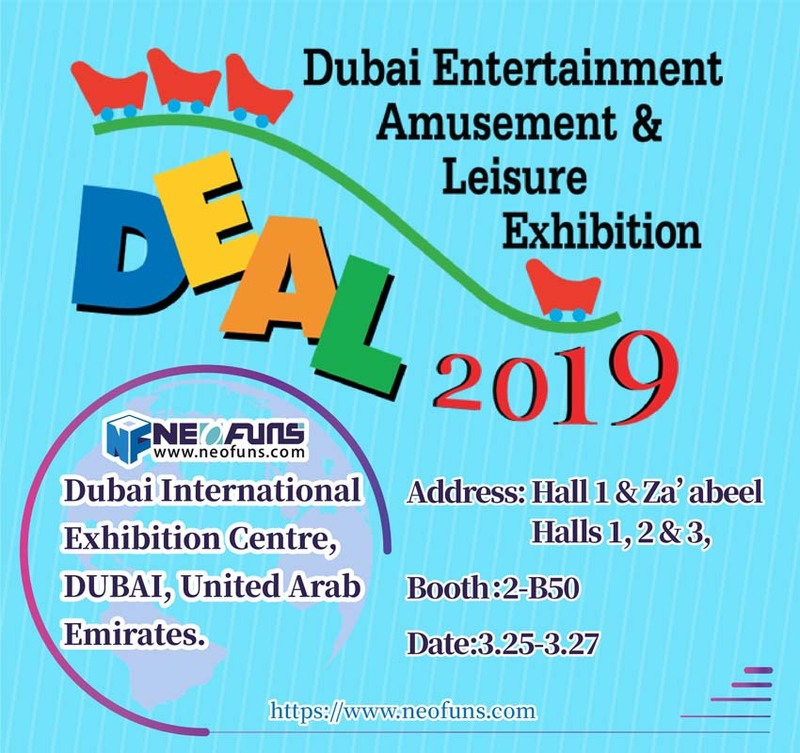 It is not unusual to see expensive watches, sunglasses, jewelry electronic toys, cute gadgets and t-shirts inside the claw machines as well. Ideas for the merchandise are unlimited. 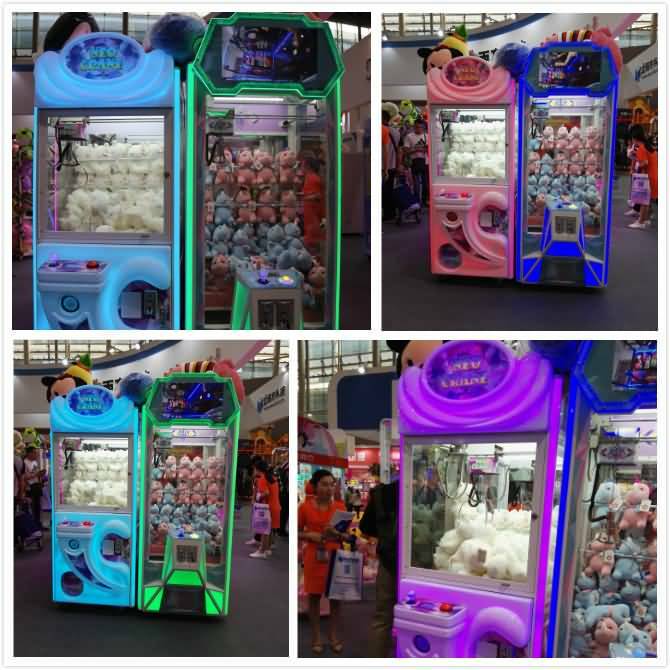 Claw Crane Arcade Machine is originally a coin-operated game and many times this feature is used during the events to control the crowd or simply just access to the free merchandise inside the machine, by inserting a token to start the game that is provided by the client. As many of you experienced, winning product out of the game in a retail establishment is not easy. Please keep in mind, the Claw Crane Arcade Machine is still considered a game of skill and even with the easy setting, 100% winning rate is not possible. 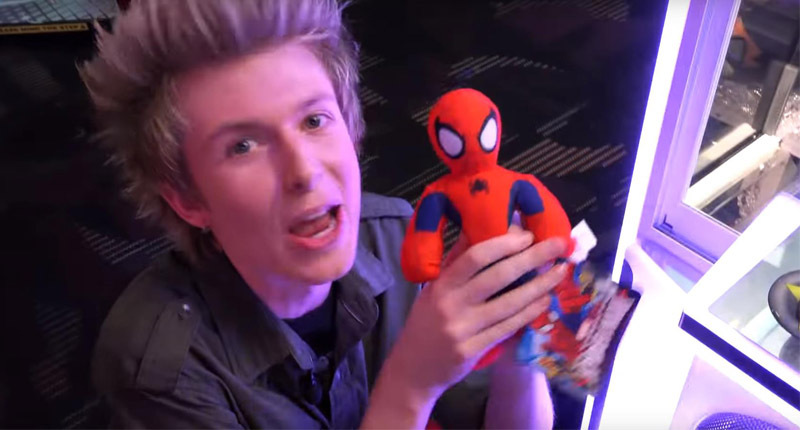 One of the reasons, the Claw Crane Arcade Machine games are so popular, is the enthusiasm of the players while trying to will the free merchandise. It is further deepened for all those that actually win. Our clients find this the ideal way of promoting their products through the game by way of rewarding the participant for his successful effort. They look at it as the ideal way of reaching out to their potential customers as it helps to build bridges and bonding with the clients. Claw Crane Arcade Machine can be branded or custom wrapped for corporate events including trade shows, fashion events, movie premiers, grand openings, graduations, and other promotional programs. Standard customized wrap includes coverage of all the exterior panels of the Claw Crane Arcade Machine as well some of the interior panels and other parts of the game. Customizations options vary with different types of Claw Crane Arcade Machines.